Gathings Law | Congratulations, Will Lattimore! 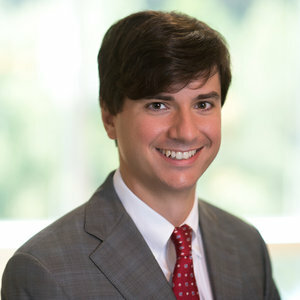 This week, Gathings Law partner, Will Lattimore, was named one of the Birmigham Business Journal’s Rising Stars of Law. Will was chosen as a honoree for this feature based on his contributions Birmingham’s legal community and his ability to shape the legal industry. We here at Gathings Law are very proud of Will and agree that this honor is very well earned. To read more about Will click here. And click here to see the Birmingham Business Journal’s Rising Stars of Law feature.